Neil’s research spans the topics of smart materials, vibration control, mechatronics, and machining dynamics. His work on smart materials is focusses on the development and application of semi-active devices such as magnetorheological dampers. This leads to interesting challenges in vibration control, because the device behaviour is highly nonlinear. He is also interested in the dynamics, control, and mechatronics of various dynamic systems such as self-pierce riveting machines, nuclear power control rod systems, and energy harvesting devices. Finally, he has a strong interest in machining dynamics, in particular the vibrations that arise during milling and turning. Here, his work was funded by an EPSRC Advanced Research Fellowship, as well as a variety of EPSRC-funded projects in collaboration with the Advanced Manufacturing Research Centre. 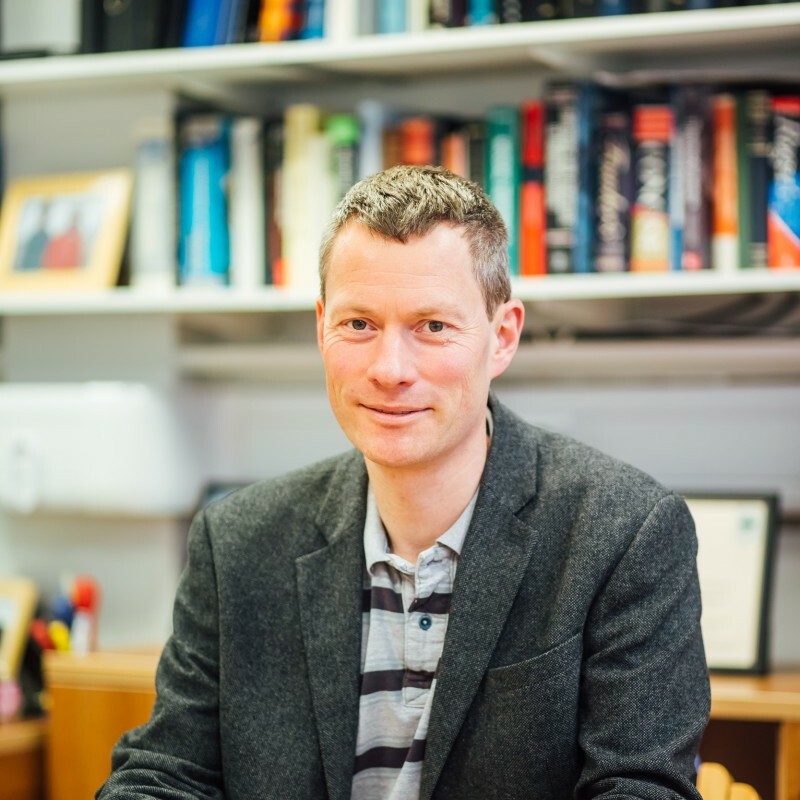 He is a co-director of the EPSRC Centre for Doctoral Training in Machining Science, and is currently the Head of Department of Mechanical Engineering.